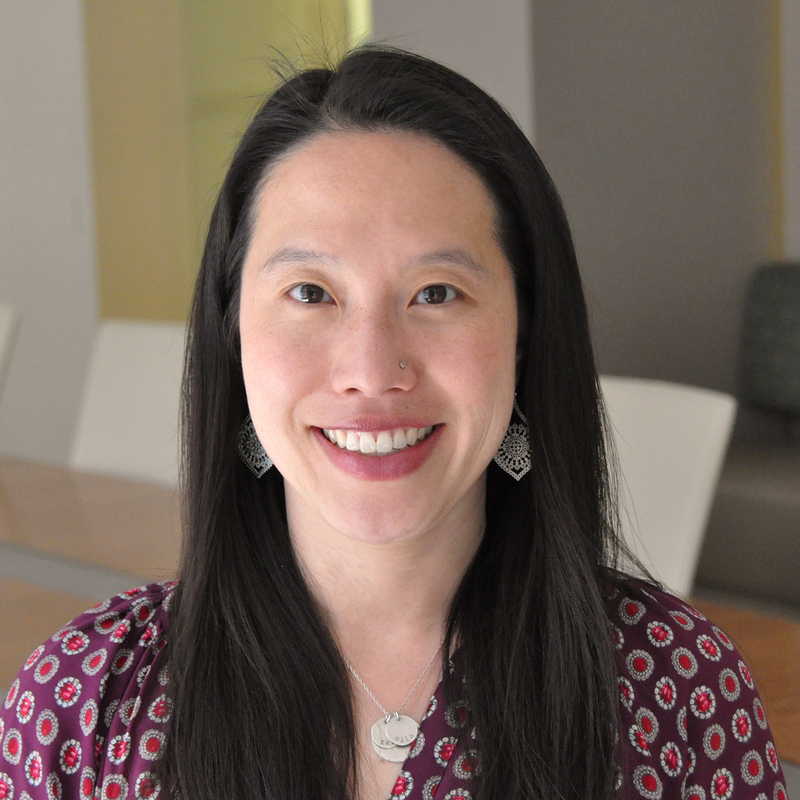 Cindy Huang is co-director of migration, displacement, and humanitarian policy and a senior policy fellow at the Center for Global Development. She works on issues related to refugees and displacement, fragile and conflict-affected states, gender equality, and development effectiveness. Previously, Huang was deputy vice president for sector operations at the Millennium Challenge Corporation where she led the strategic direction and technical oversight of a $2 billion portfolio of social sector investments. She also served in the Obama Administration as director of policy of the State Department’s Bureau of Conflict and Stabilization Operations, and as senior advisor to the State Department’s counselor and chief of staff. In her latter role, Huang managed the interagency leadership team of Feed the Future, a presidential initiative launched by a $3.5 billion, three-year commitment to agricultural development and food security. Huang has also worked for Doctors Without Borders and the Human Development Center in Pakistan. She has a PhD in cultural anthropology from the University of California, Berkeley, an MPA from the Woodrow Wilson School at Princeton University, and a BA in Ethics, Politics and Economics from Yale University.